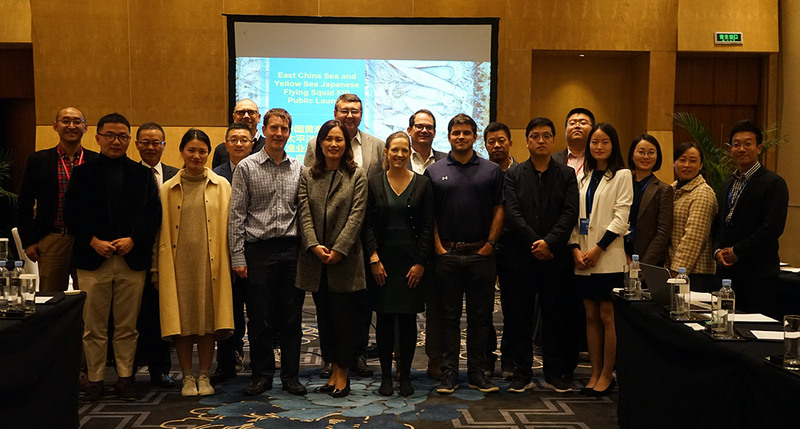 November 6, 2018 Qingdao, Shandong Province, China – Four leading seafood buyers, Chinese seafood industry groups, retailers, fishermen, and sustainable seafood enterprises came together today at the China Fisheries and Seafood Expo to celebrate the much anticipated launch of the East China Sea and Yellow Sea Squid FIP. These supply both a booming domestic market and are exported to the Europe Union, United Kingdom, United States, Japan, and South Korea, among many others, by global seafood companies such as those involved in the project. “Around a third to half of all squid passes through a Chinese seafood supply chain, whether caught, processed, traded, or consumed,” said Dr. He Cui, who heads CAPPMA, a Chinese national seafood industry group with thousands of members. “Given CAPPMA’s commitment to both domestic and global seafood sustainability, it’s in our interest to ensure a future where all squid stocks are healthy. This project will help us explore a path forward. 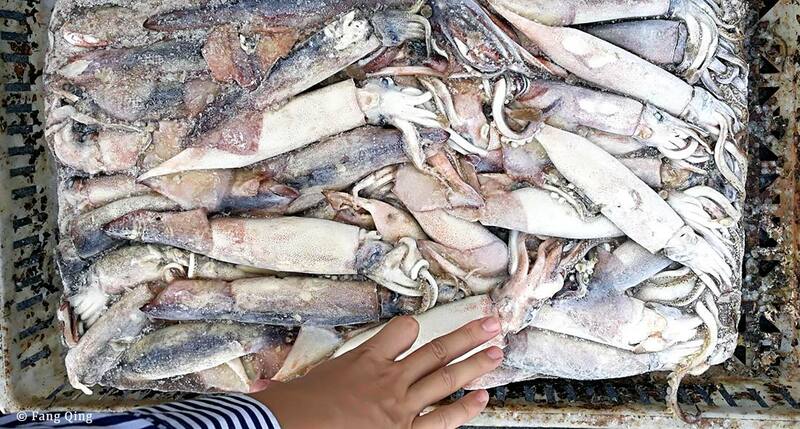 Learn more about the East China Sea and Yellow Sea Squid FIP.